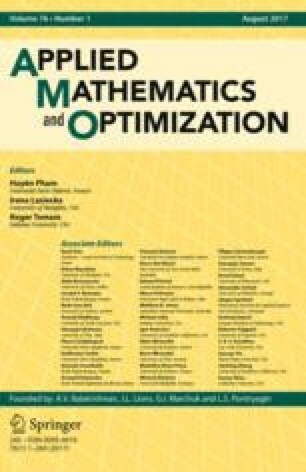 The problem of globally minimizing a convex function subject to general continuous inequality constraints is investigated. A convergent outer approximation method is proposed which systematically exploits the convexity of the objective function in order to transcend local optimality. Also the question of finding a good starting point by using a local approach is discussed.